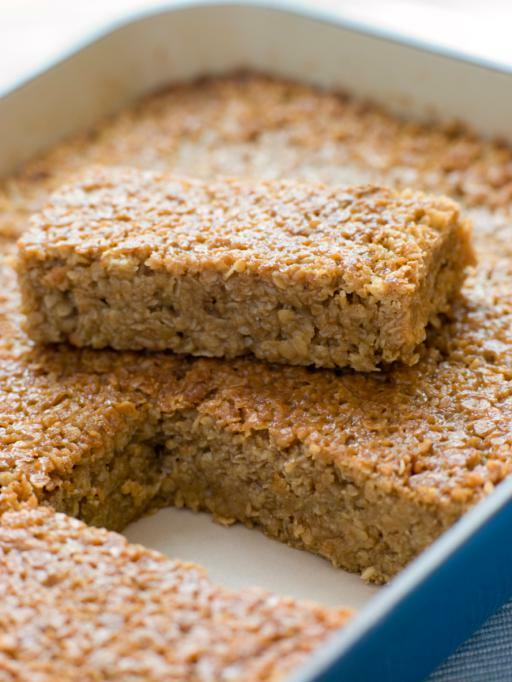 Today we propose a very rich and healthy recipe: sticks of oats and banana. A recipe perfect to eat between meals or take it as snack at work. Oats and bananas are healthy food. Oats is one of the most grains for its wealth in carbohydrates and it incluide more protein, fat, fibre and vitamins of the B group than the rest of the cereals. It is a source of power for quick assimilation. The oats protects the intestine and enriches the intestinal flora. On the other hand, the banana is one of the most nutritious fruits. They mainly contain carbohydrates, vitamins B6, C, B1, B2, E, and folic acid. Moreover, bananas are rich in minerals, especially potassium, magnesium and iron. Thanks to its well-balanced nutritional profile, they are the perfect fruit for sports nutrition. Therefore, what are you waiting to try this delicious snack? Your must preheat the oven at 180 c for 10 minutes. Then, you made in one tray a little oil and expand it. Next you peel bananas and mash them with a fork until it is a kind of purée liquid. Add a small teaspoon vanilla essence, 2 cups of oatmeal, chop dates and nuts. Then, you must remove all good along with the banana and you into the tray. Later, you sprinkle a bit of cinnamon over mixture and you put it in the oven at 150 degrees for 20 minutes. Finalli you let cool and then you cut it as you wish. 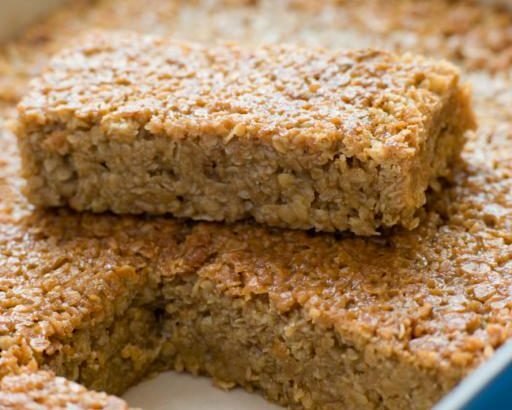 If you wish, you can add a few small pieces of chocolate in a part of the tray so that children can also enjoy to delicius sticks of oats and banana with chocolate. Smart snacking · 10 ways to improve your meals with fruits and vegetables · How to start having a healthy diet?